The Opterra™ 2m flying wing is the collaborative effort of George Hicks and Mike McConville - two of model aviation’s premier aircraft designers. 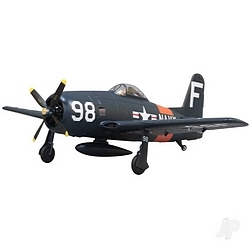 Together, they have created some of the best flying RC airplanes in the world. This one is no exception. 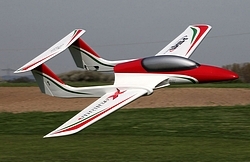 Its lightweight construction, long wingspan and efficient aerodynamics give it a wide range of capabilities that includes everything from sport aerobatics to soaring. It even gives you the ability to put yourself in the pilot’s seat with FPV gear while using a GoPro Hero 3, Hero 4 or similar class camera to record HD video at the same time. The Bind-N-Fly® version comes with the added benefit of a Spektrum™ AS3X™ receiver that features optional SAFE Select technology.